On a cool October day, I took a worthwhile trip. Through this photography collection located on the second floor of the museum, Mr. Menschel dives deep into the history of photography throughout a timeline from the very beginnings of photography to the early 21st century. 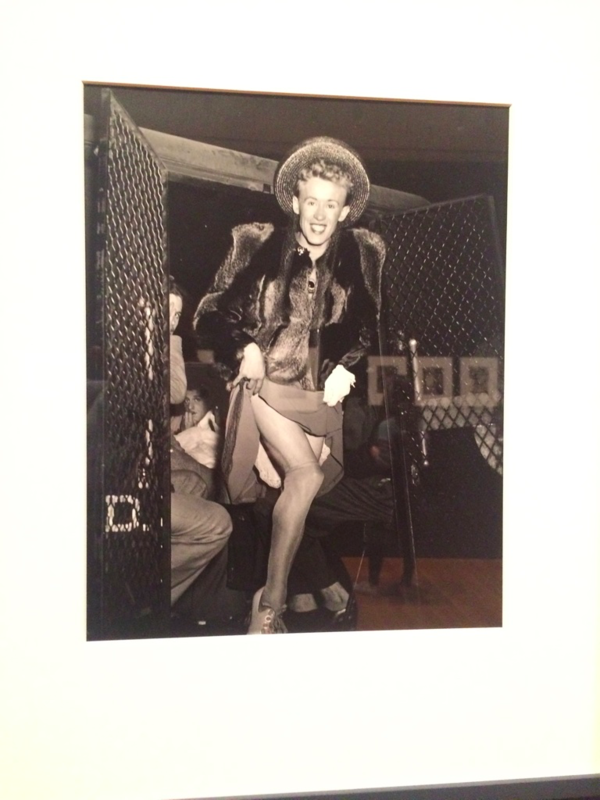 504 photographs were submitted over the past 40 years, including his own personal collections. 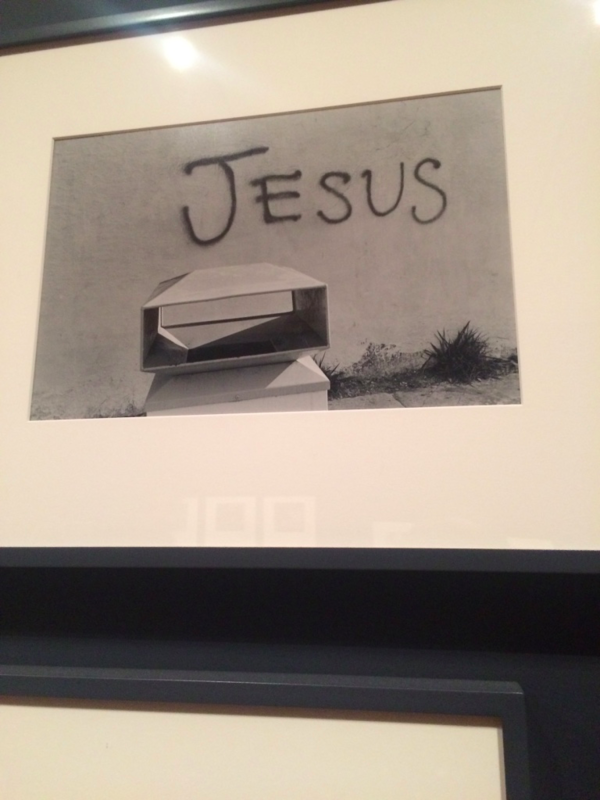 At the beginning of the exhibit, a quote by Italian photographer Luigi Ghirri is seen. 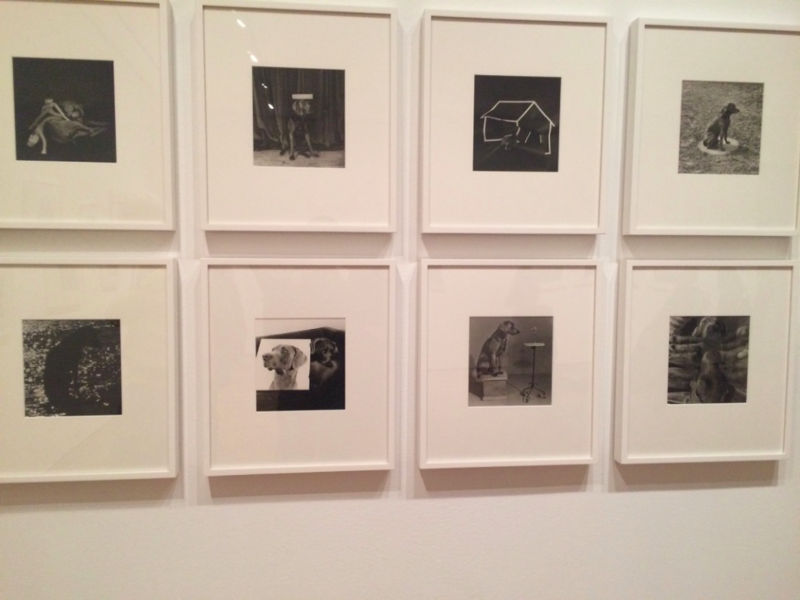 These are various portraits of a dog he purchased in 1970. He named him Man Ray. A portrait in which his head is shown to be invisible, which at the time was quite unordinary. Both of his hands are also shown in a fist. In this piece, he explores the aging body in a very playful and yet grotesque manner. This man and 4 others were arrested for dressing up as girls. “Drags” so to speak. You could find this picture in his 1945 book “Naked City." 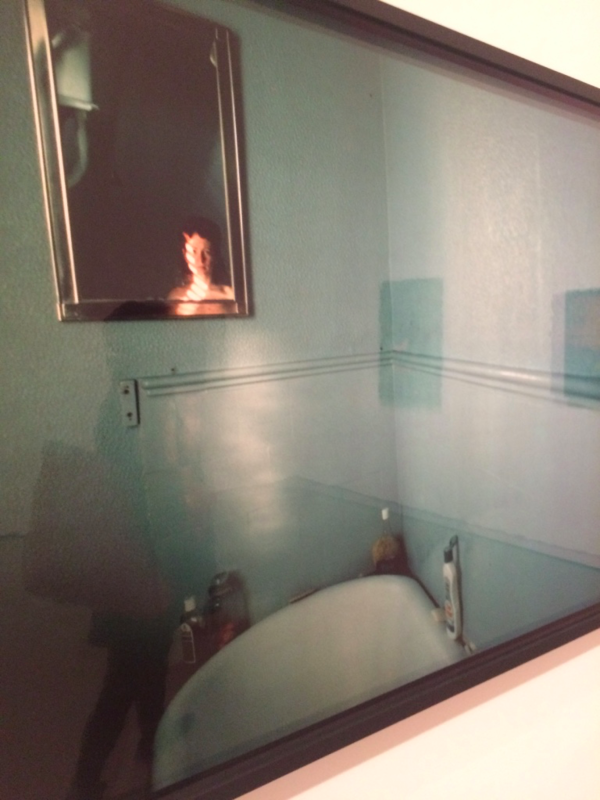 Also located on the second floor of the museum, Nan Goldin’s project is by far one of the most powerful exhibits in the entire museum and even the world. 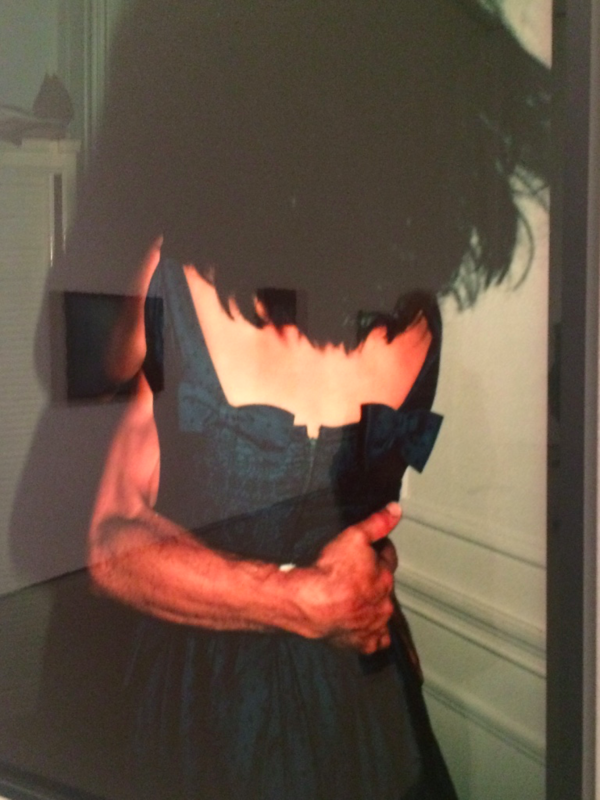 This exhibit chronicles her abusive relationship, her self-identity, and the way of the junkie. Many images are uncensored and very sexually explicit, giving the visitor and/or lover of art much to evaluate and take in. Some may find it horrible, some may find it fascinating. However, this collection has changed many lives and helps us see the world through the eyes of a fantastic photographer who’s on the darker side of reality. This particular photograph was very popular during it’s time. What appears to be a simple hug goes much deeper than that. Her lover seems to be holding her very tightly across her hips. His arm musculature asserts his dominance over Nan and she is forced to give in to his aggressive affection. Both faces are hidden for much more dramatic effect. 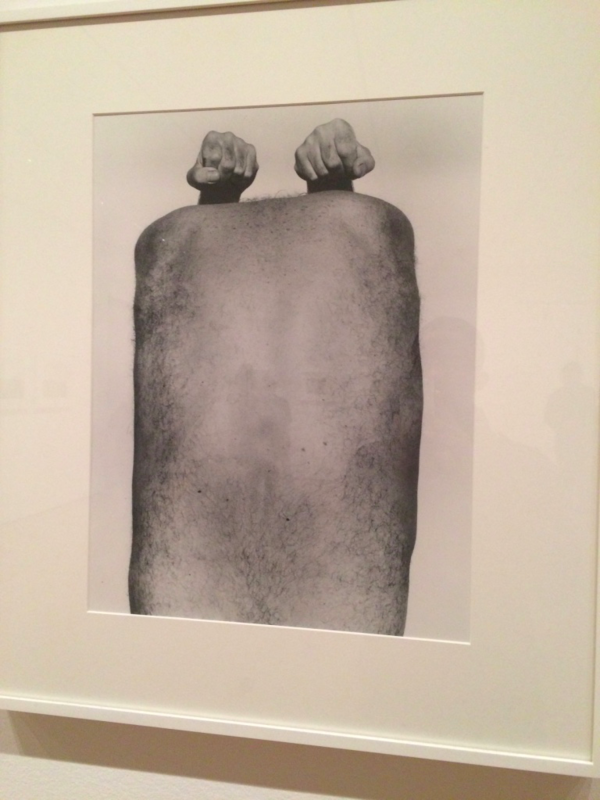 This is one of the more shocking photos of the exhibit. 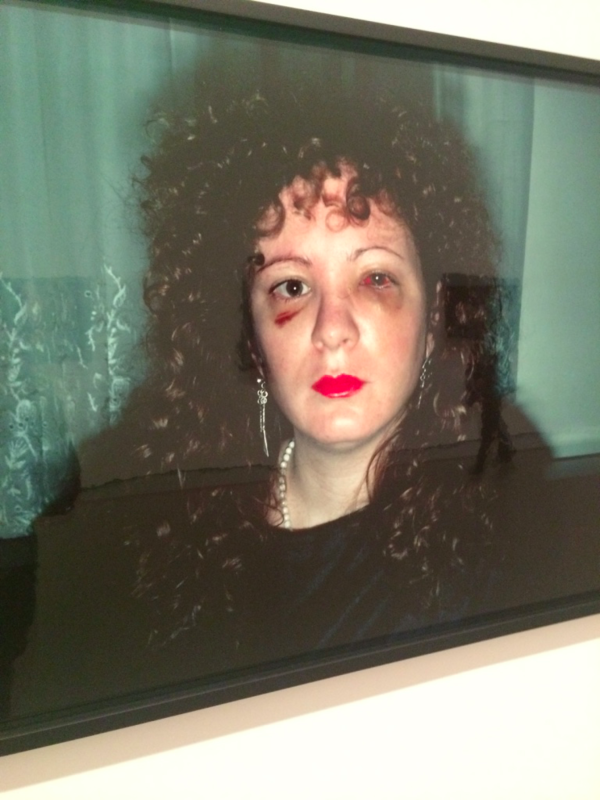 Goldin takes a self-portrait of her scars and severe black eye caused by her abusive lover. Considering the damage done even after one month has passed, it goes to show how powerful this portrait really is. Her left eye was the most damaged, with her iris still discolored and a black eye that has yet to heal in the slightest bit. Her face is straight, very good for portraying the pain caused by her husband instead of a usual sad face. This self-portrait is also very popular among the photos of the collection. She is seen with little to no clothes and her image is located in the bottom right-hand corner of the mirror. The depth of the image seems to evoke some sort of soul-searching, along with the dark background seen in the mirror. The light reflecting off her face also shows signs of hope and finding herself.